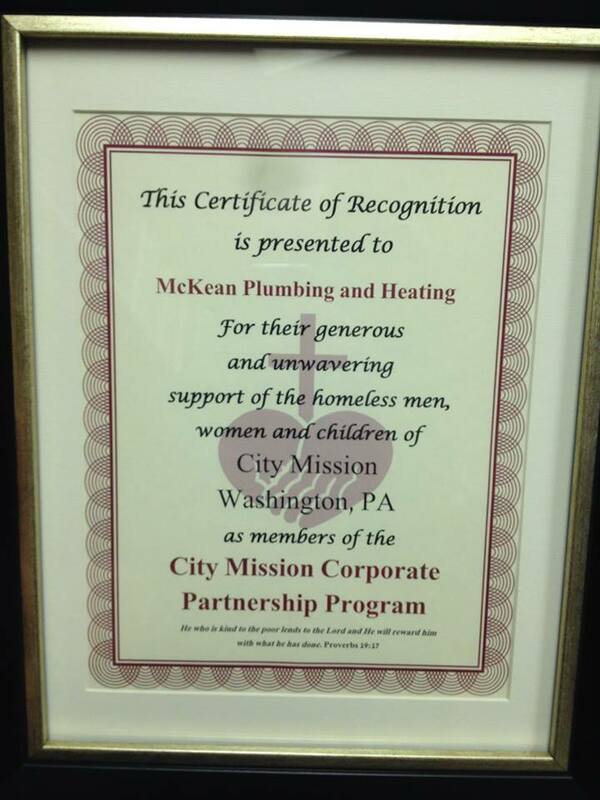 William McKean incorporated McKean Plumbing and Heating in 1952. Charles Hobbs purchased the firm in 1967, at which time the company had 8 employees, and primarily did service and repair work. Marc Hobbs, who began his career at McKean at the age of 13, purchased the company in 1991. Marc, along with his wife Sonja, has continued to build on past success expanding operations while maintaining the care and attention to our customers and employees. 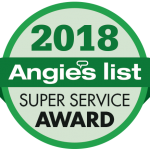 Our family of employees has grown to nearly 40, and each and every one is dedicated to providing friendly service and quality products. 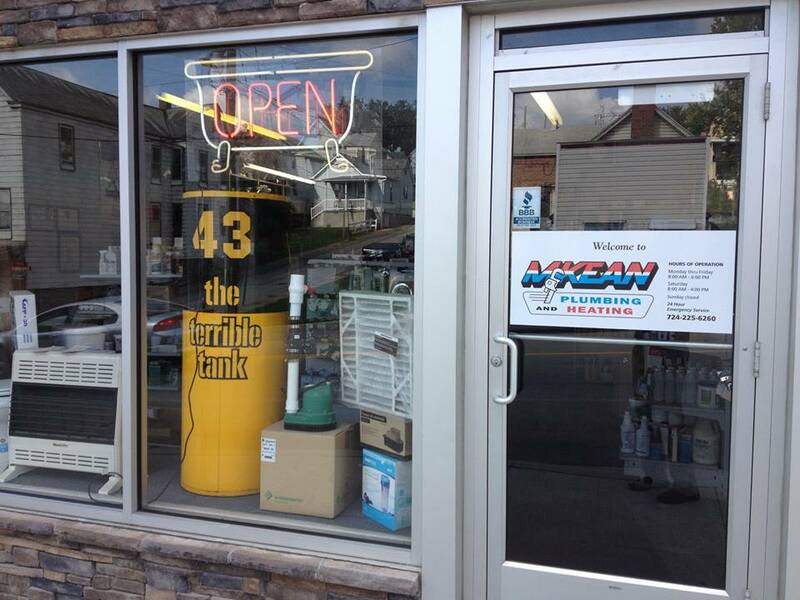 Our retail store is considered by many to be “The Source” for plumbing, heating and A/C parts, with customers visiting us from all over the region. 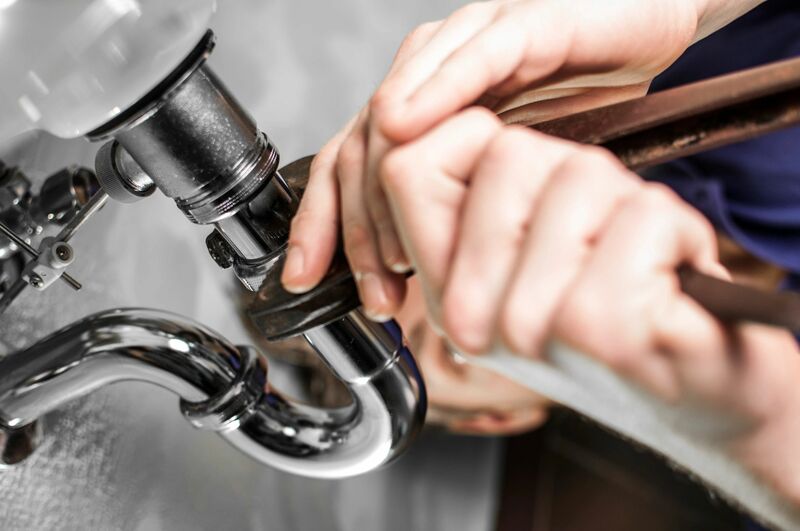 Our experienced staff ensure you have the correct parts for your D-I-Y project. 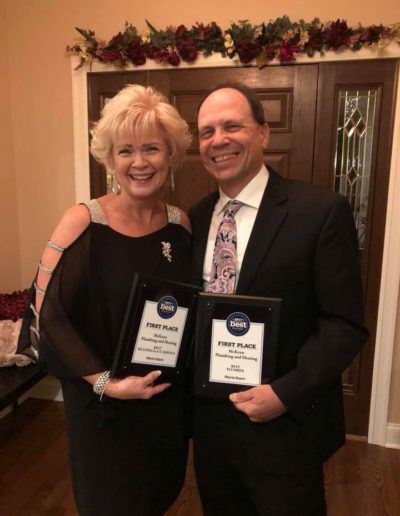 We are members of various civic organizations, sponsor numerous youth sports, and our “family” has donated countless hours of work for the City Mission, PONY League Baseball, TWIST Softball, and Washington Community Theatre to mention a few. 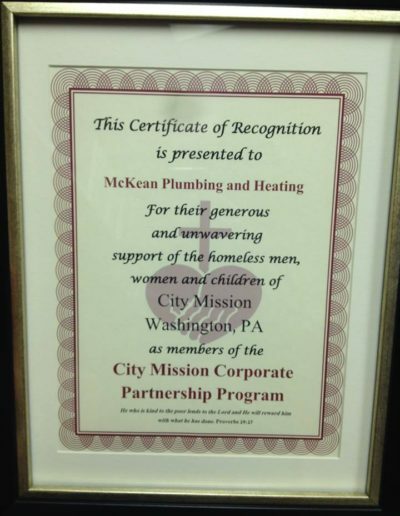 At McKean Plumbing and Heating, we look forward to continuing our relationship with the people and organizations in our area. 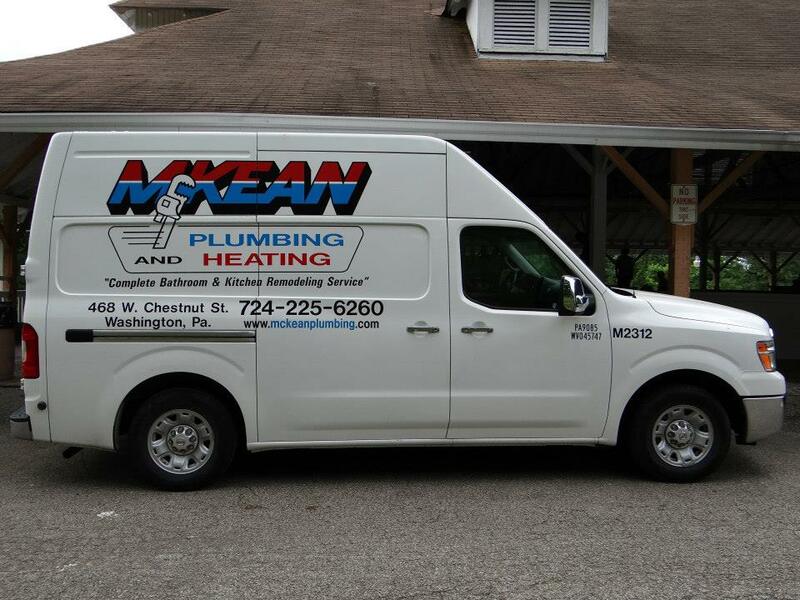 Plumbing, Heating, Air Conditioning, or Electrical?Answer: McKean! 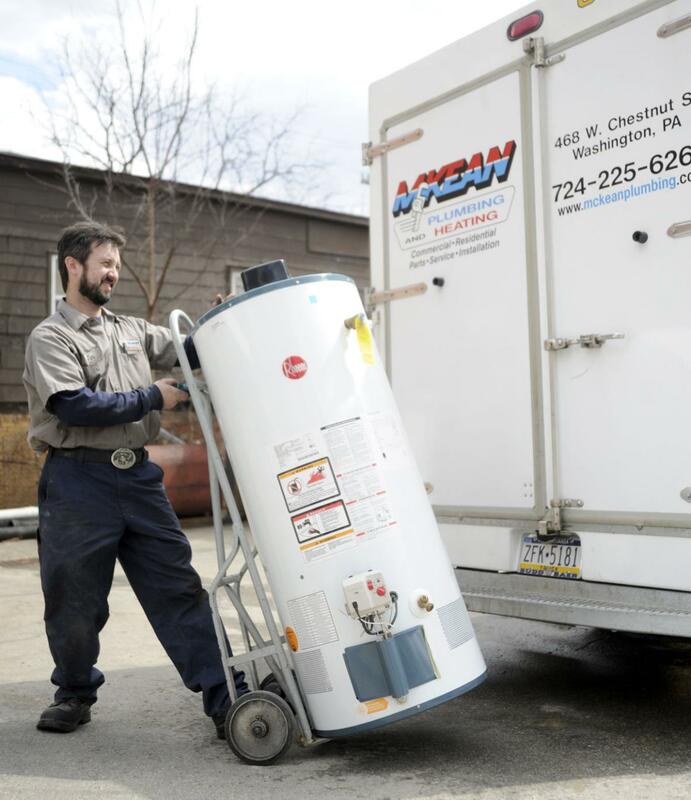 We serve a variety of clients including restaurants, churches, municipal buildings, retail shops, auto dealerships, office buildings, and multi-family dwellings.